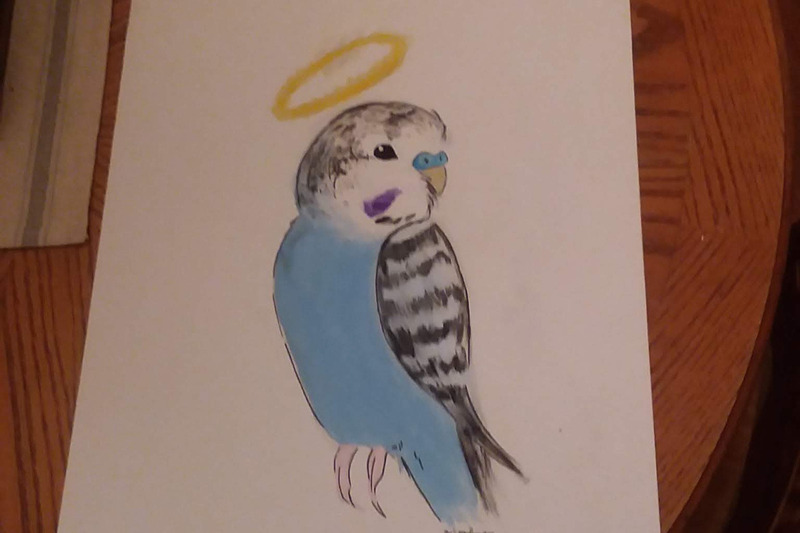 Just recently, I lost my best friend, a little blue male parakeet that was with me for 11 years. This hit me pretty hard since he was with me for so long and saw me through quite a few hard times. The love of a bird is very unique and I miss him dearly.